At PayStand, customers' credit card information is always encrypted to the highest standard and it is never stored on our computers. Every transaction we manage is soundly kept in an FDIC insured bank account. 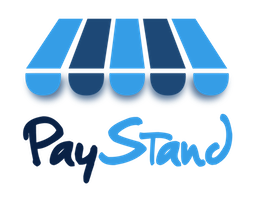 PayStand is the only company offering you both next generation payment technology and the highest level of security.